Conversational AI is set to shape the present and future of enterprises – be it small, medium or large. It creates the highest impact for SMBs where hiring human resource, hogs major share of the cost. Having a digital advisor not only helps a business be available 24×7 but also enables them to ensure instantaneous response to any inquiry. This lets enterprises hold a seamless and synchronous conversation and interaction with their consumers through any channel. While speaking to a digital advisor (a conversational chatbot), the user must keep their message simple, crisp and clear. And he must offer adequate information for the chatbot to process and provide desirable output. However, this is not always the case – the customer does not always necessarily communicate clearly while chatting with the chatbot. It, therefore, depends entirely on how intelligent the digital advisor in understanding intent, and overlooking the grammatical errors and spelling mistakes. The bot should be intelligent enough to decipher what the user needs and take the appropriate action. How to conduct a purpose-driven conversation? Consider a customer writing this inquiry on the chat window of a Tour & Travels company – ‘I want to know about Tour pkgs for Fall 2019’. A normal chatbot might not understand the query and trigger a message such as – I do not understand or Please rephrase your inquiry or Choose the closest inquiry from below or anything else that helps it understand the query, in turn making conversations long and tiring. In such a scenario, Conversational AI chatbot recognizes the intent of the user and responds accordingly. It interprets the above intent as – I want to know about tour packages for Fall 2019 – and provides packages available for Fall 2019. Furthermore, it also takes the conversation ahead by giving action item for the user like – booking the package, date availability for the tour or promotional offers or even booking an appointment with a travel agent for customized tour plan. Conversational AI makes use of the combination of Deep Learning, Natural Language Processing (NLP) and Natural Language Understanding (NLU) to comprehend a sentence, overlook grammatical errors and acknowledge that there is information to be parsed. 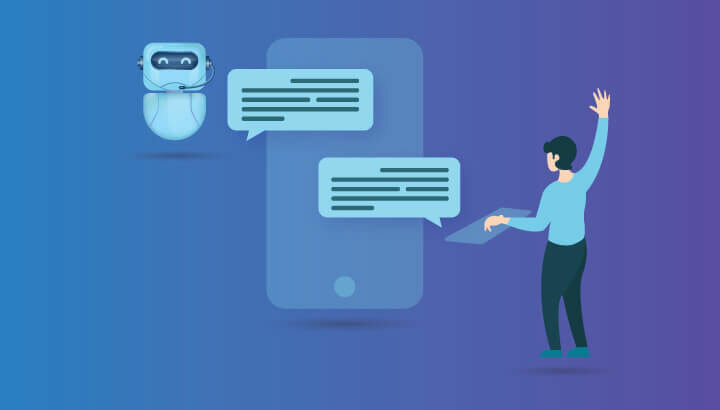 Hence, conversational AI armors the chatbot to interpret the customer request in entirety, interpreting their request and then providing a suitable response. 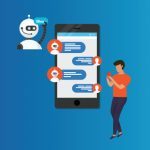 This is made possible by the hierarchy of intents with which the chatbot is trained and provided the scalability to learn and respond with accuracy. Streebo chatbot as a service starts from $50 per month. Chatbot builder Tool is designed using low code /no code tooling and drag-and-drop technology which enables LOBs and non-IT teams to create and deploy a chatbot without depending on an IT team. 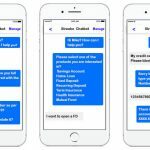 The chatbots are created using a single code base and can be deployed across channels (omnichannel) with a single click. Get in touch with our Technical Consultants – we will help you drive a stellar customer experience for your users and customers.